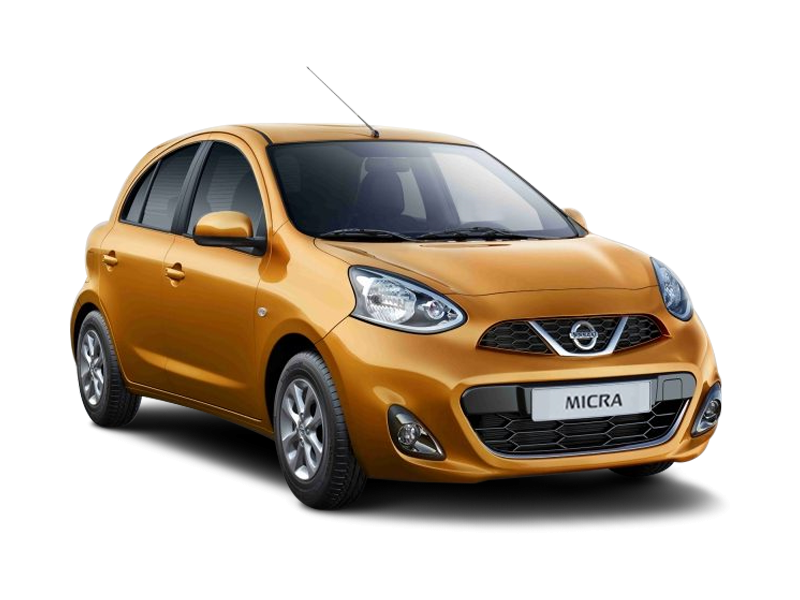 Nissan has announced special offers for Micra, Micra Active, Terrano and the Sunny. It this their effort to boost car sales in June . Selective variant of the Micra, Micra Active, Terrano and the Sunny are offered at an interest rate of 3.99 per cent for a period of four years. 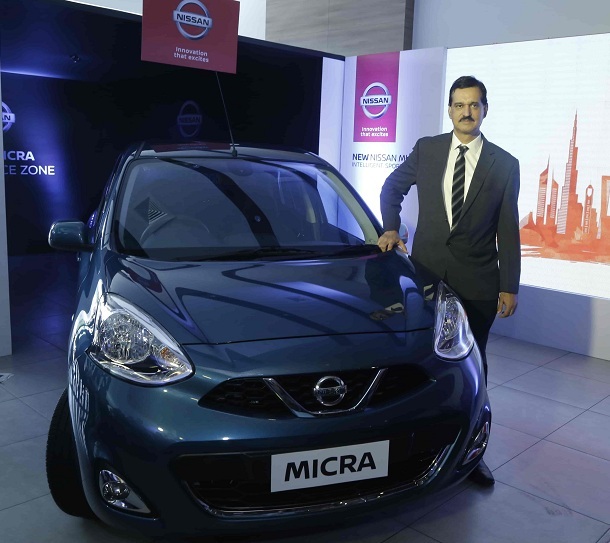 The Nissan Micra and the Micra Active is available at a monthly EMI of Rs 7,999. The Micra Active starts at Rs 4.73 lakhs, while the Micra range starts at Rs 5.99 lakhs. The finance offer is applicable through Nissan Finance only and government employees can avail additional offers . Customers interested in the Terrano can also avail interest rate 3.99 per cent with EMI as low as 16,999. The company is also offering additional offers on the 2017 stock. Nissan Sunny also attracts similar benefits with an EMI of Rs 12,999. Additionally, the corporate Offer is applicable as per the NMIPL approved list of corporates. The benefits may however vary across states and variants. Nissan India seems to be offering low interest rates and low EMIs to rise up its dwindling sales. There are no cash discounts or exchange bonuses on offer, which is something usually seen from automakers. This new scheme of Low interest rates and lower monthly installments will help Nissan boost some sales for this month.